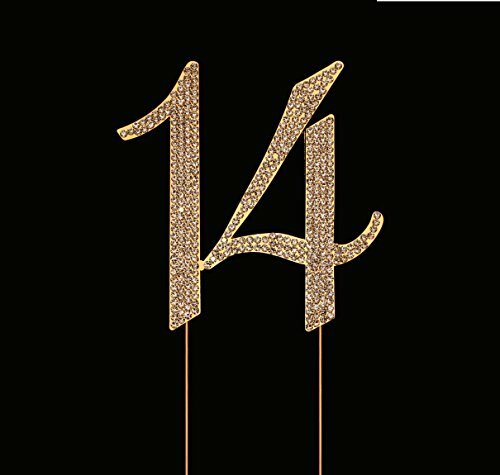 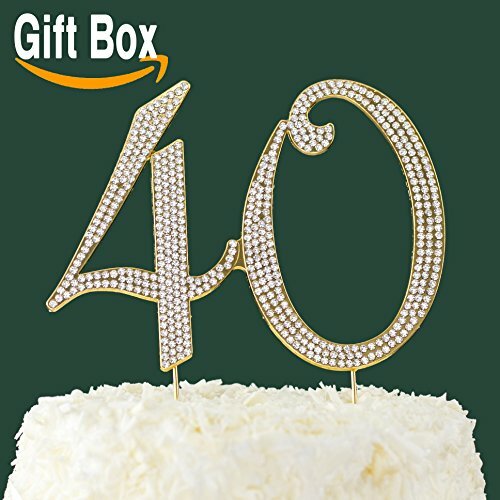 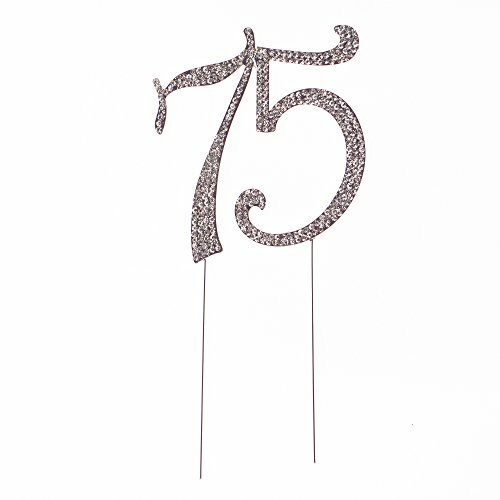 Categories: Birthday Cake Toppers, Birthday Cake Decorations Ideas, Number Cake Toppers, Themes. 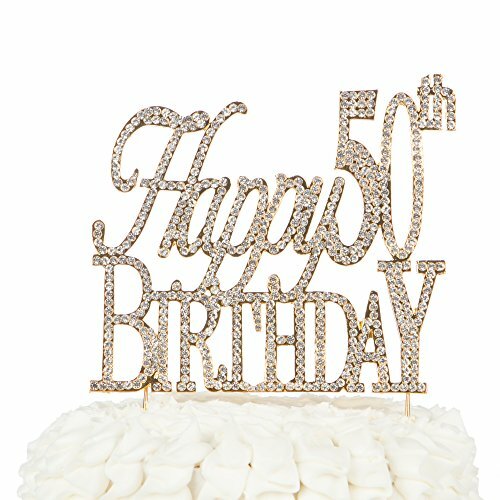 ROBUST SIZE WILL MAKE THIS THE CENTER OF ATTENTION: Standing 5″ tall by 4.5″ wide, everyone in the room will take notice of your cake centerpiece. 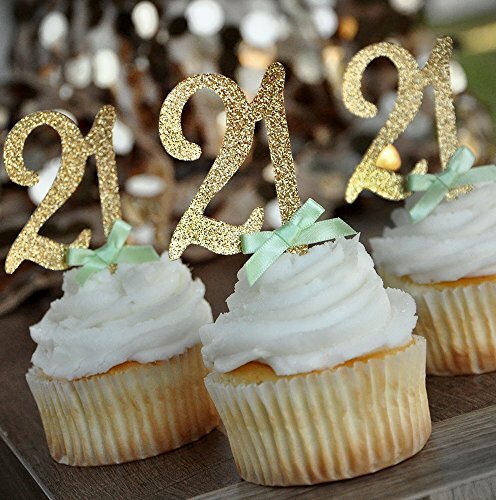 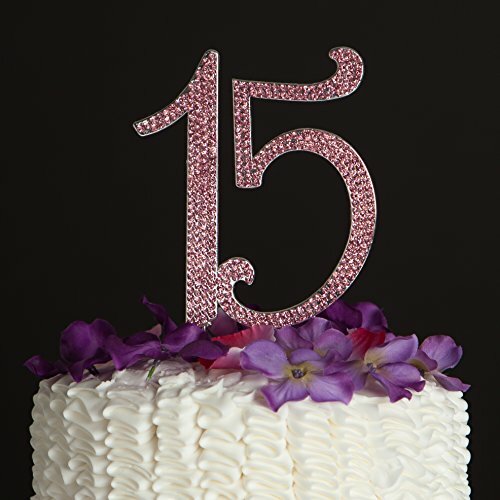 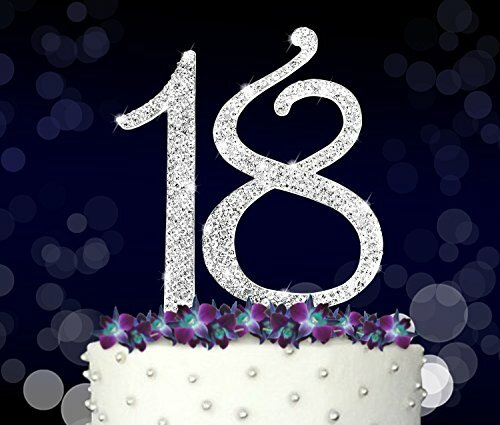 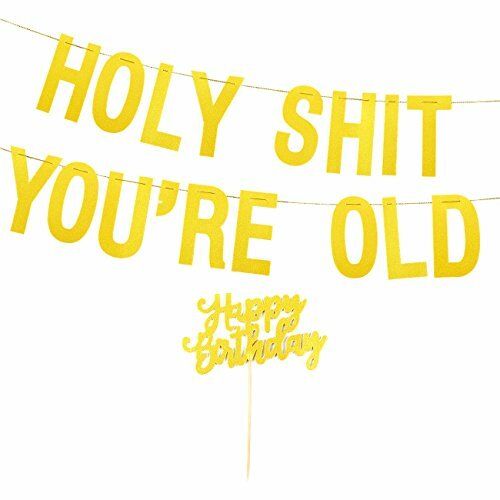 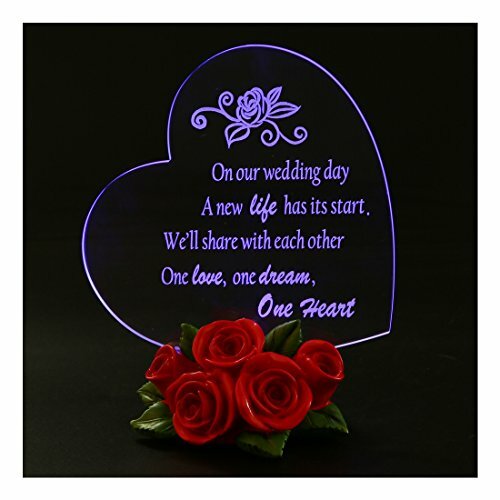 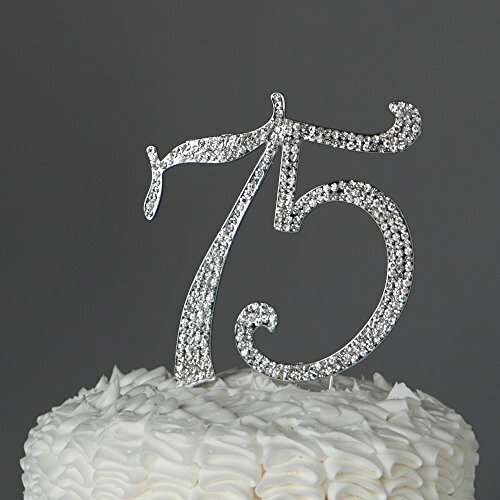 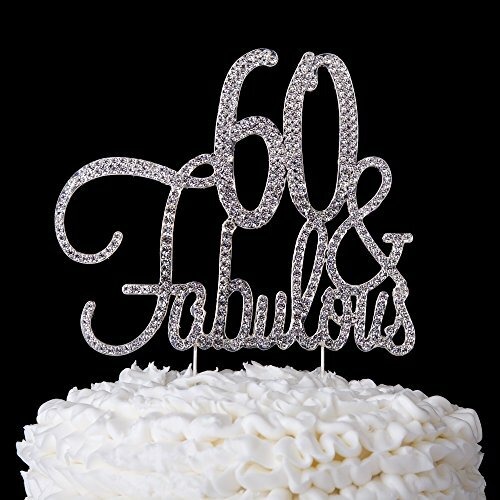 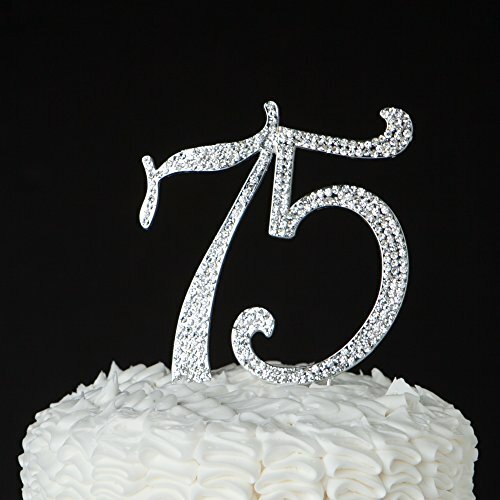 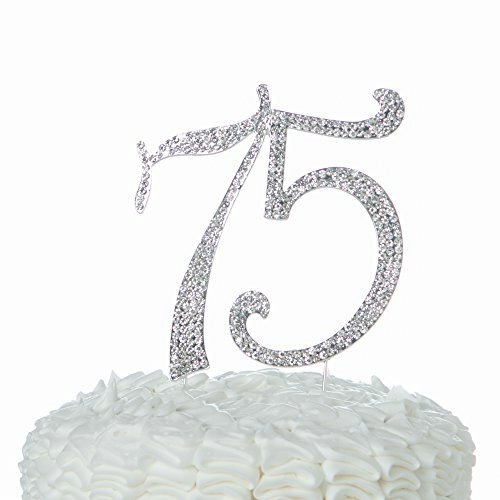 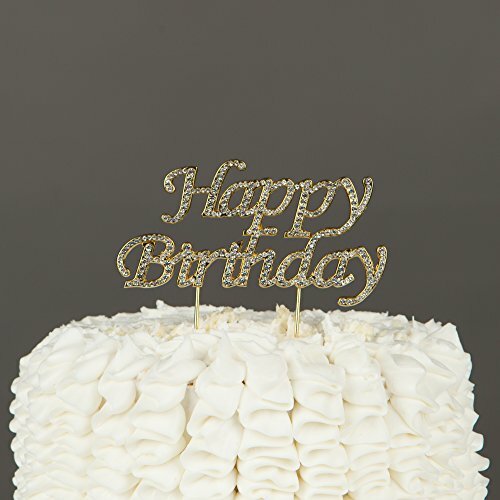 METAL DESIGN MEANS HIGHER QUALITY: Unlike many cake toppers, this one is made of silver metal alloy. 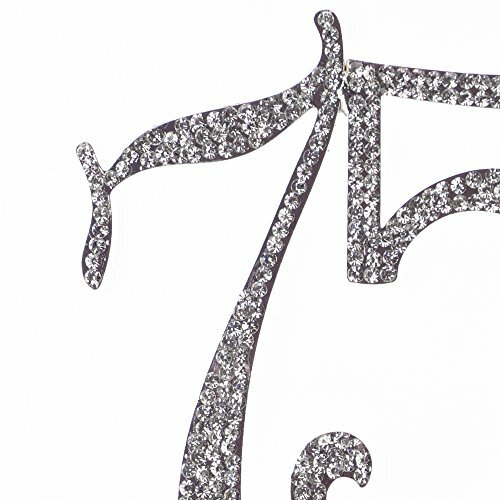 The two numbers are attached for a stronger design.